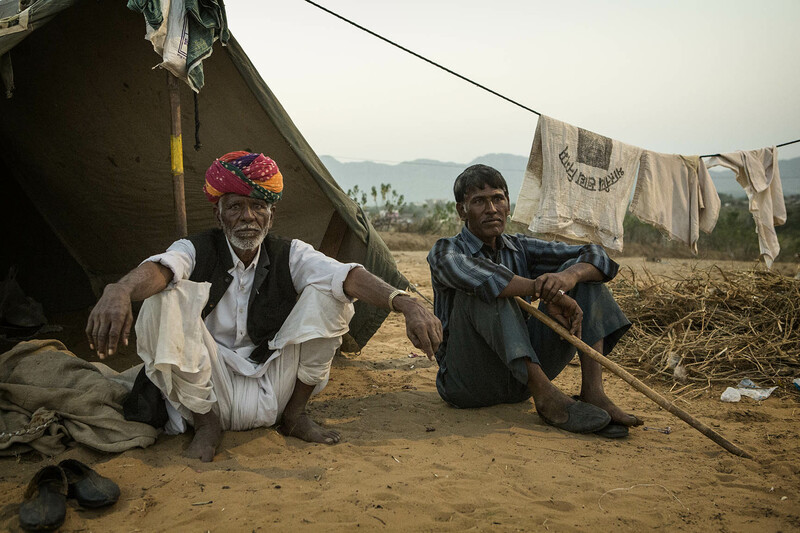 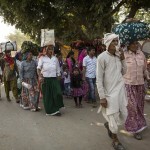 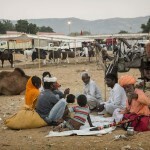 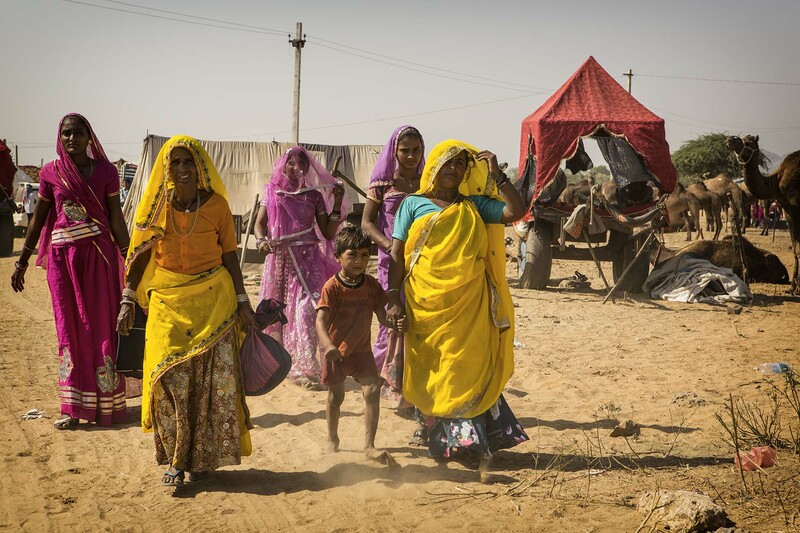 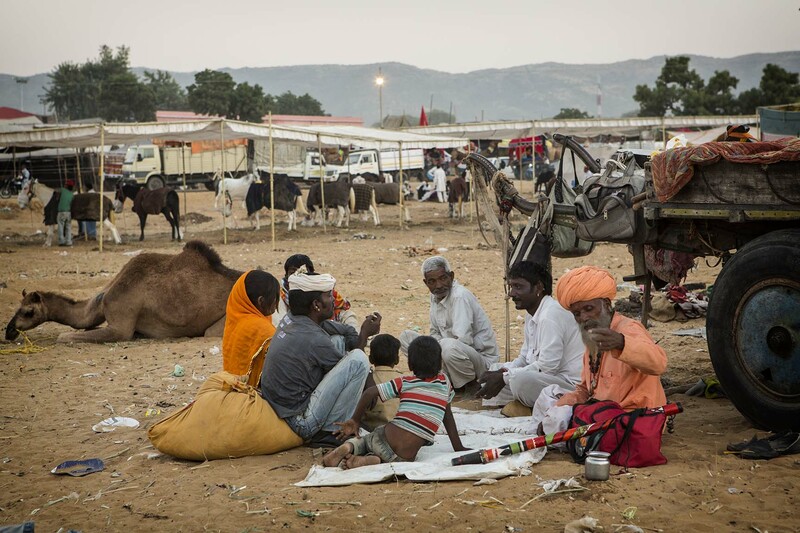 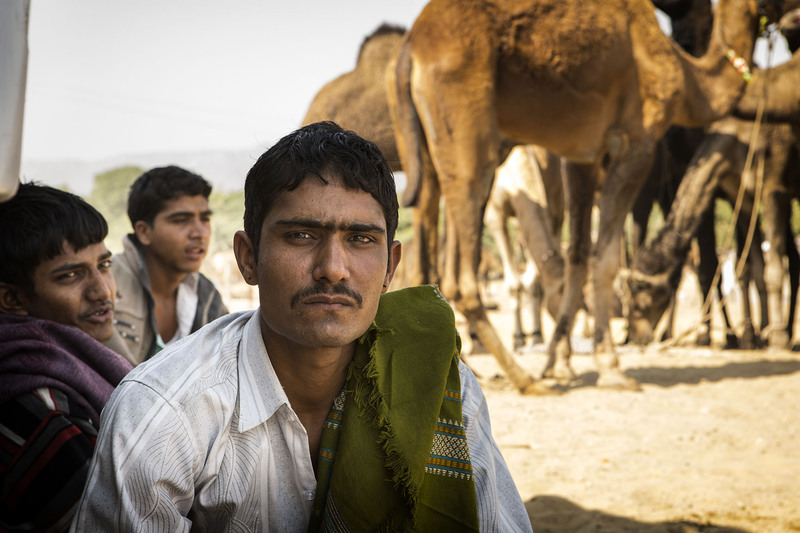 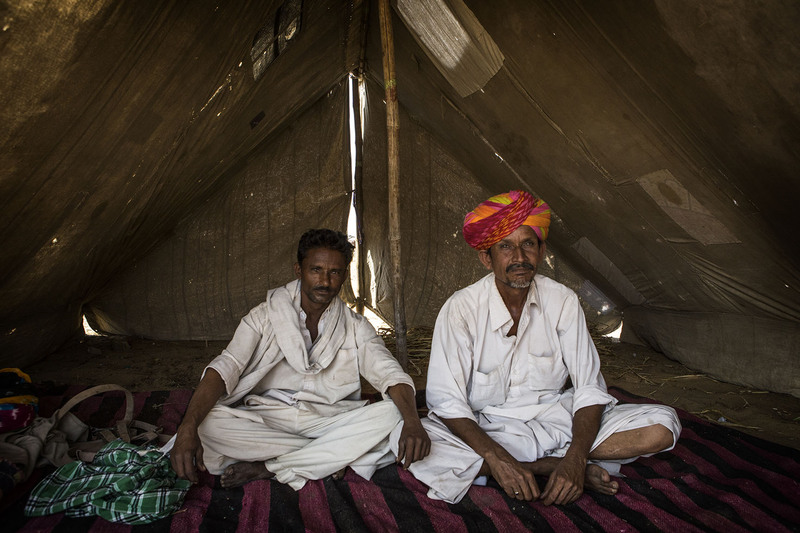 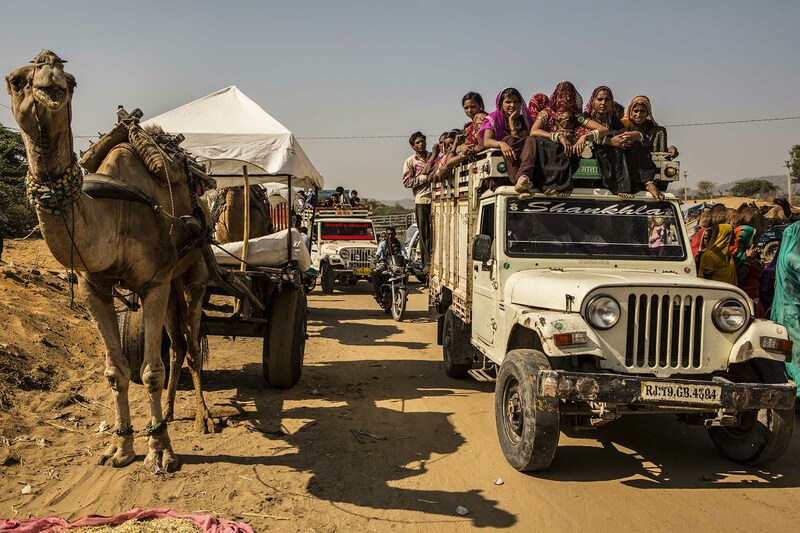 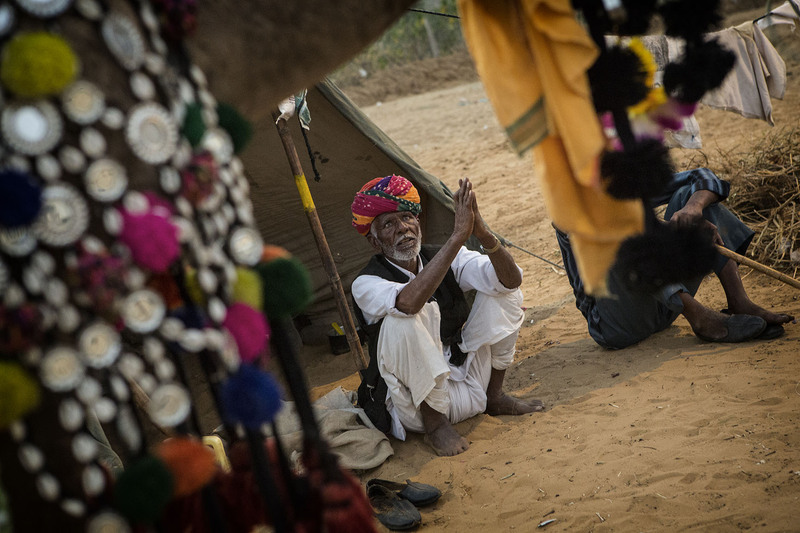 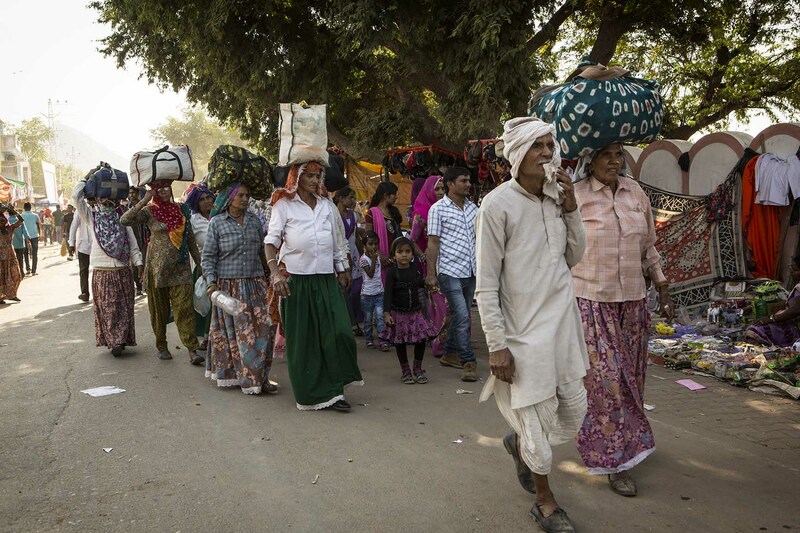 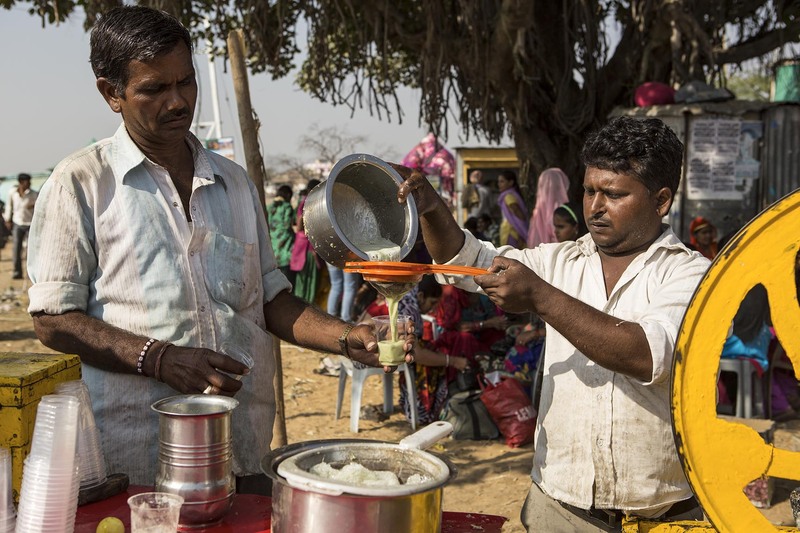 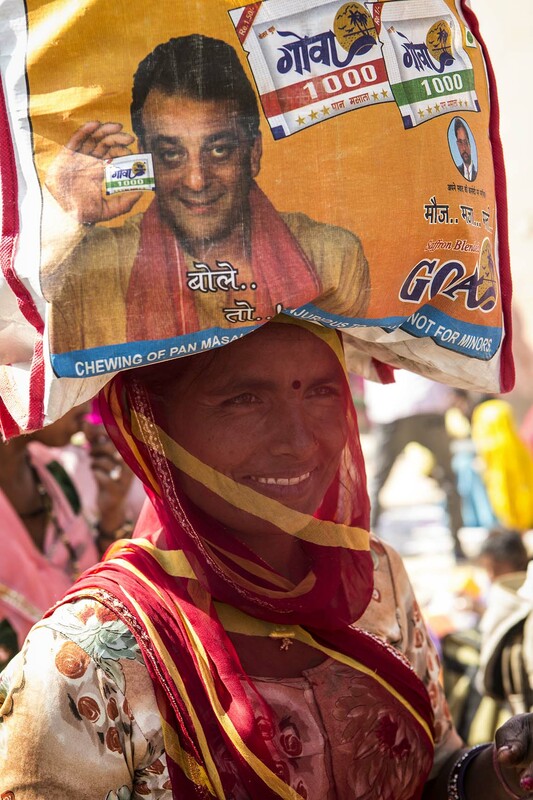 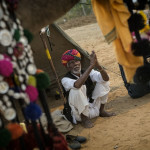 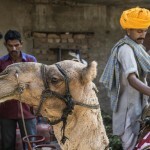 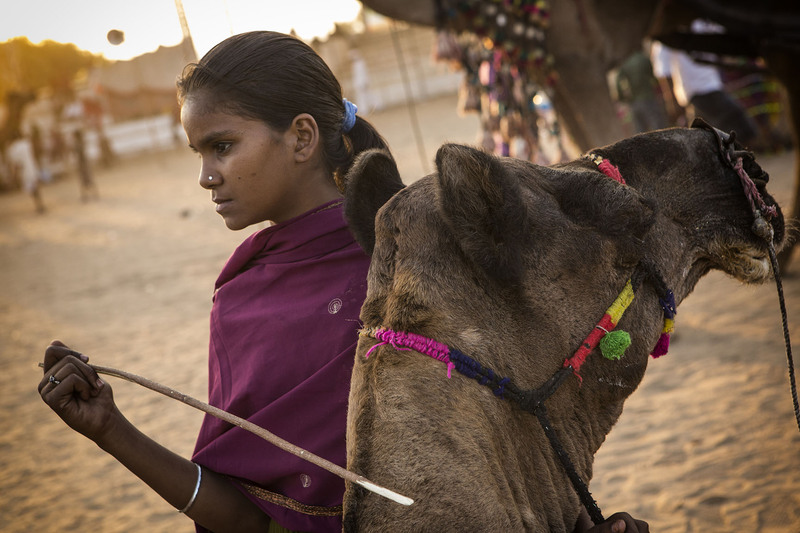 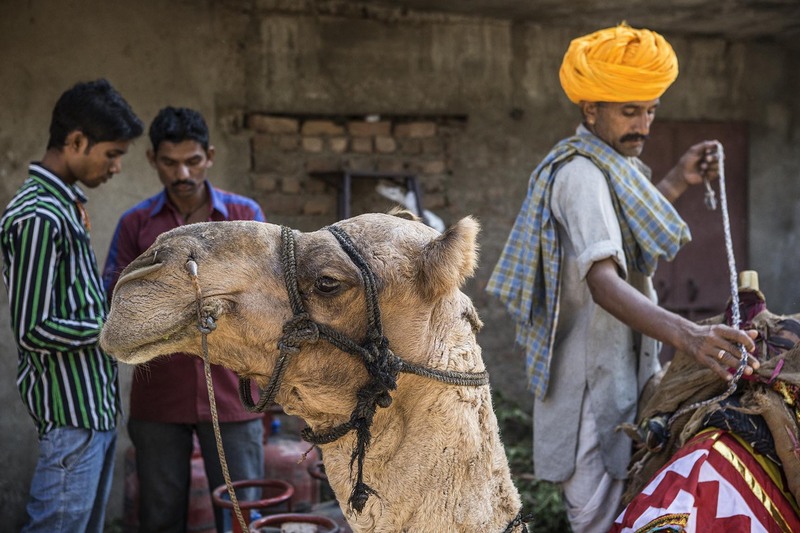 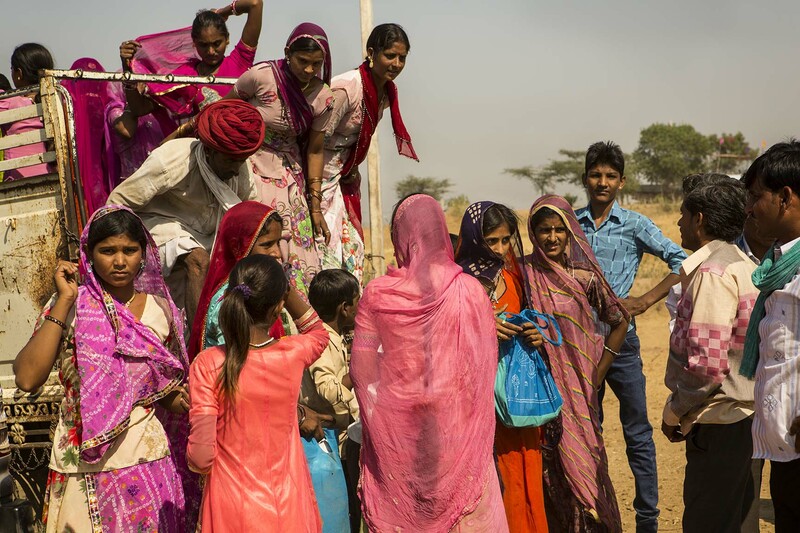 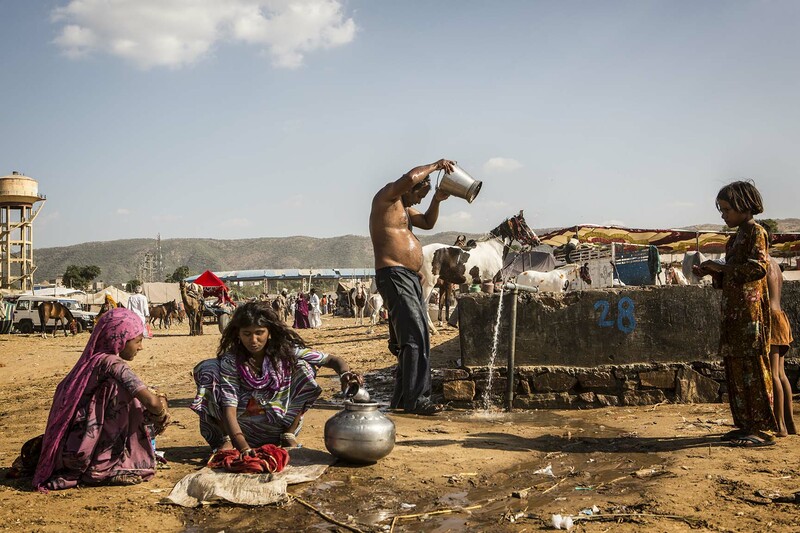 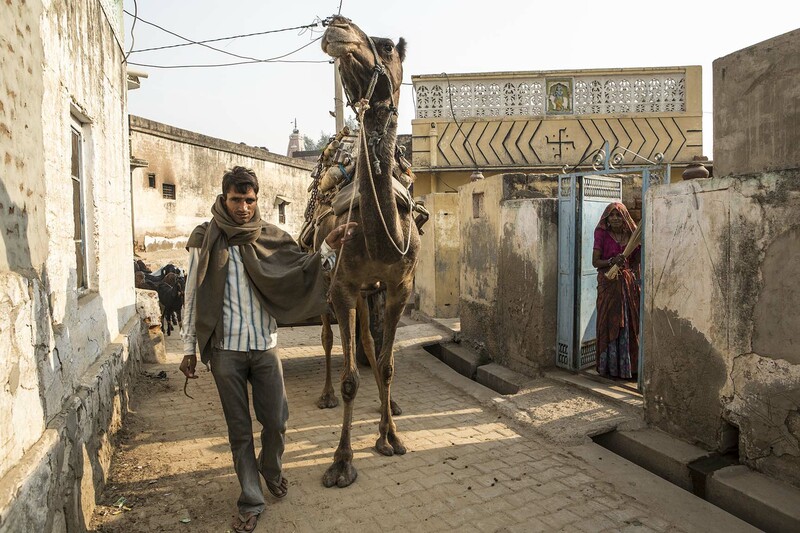 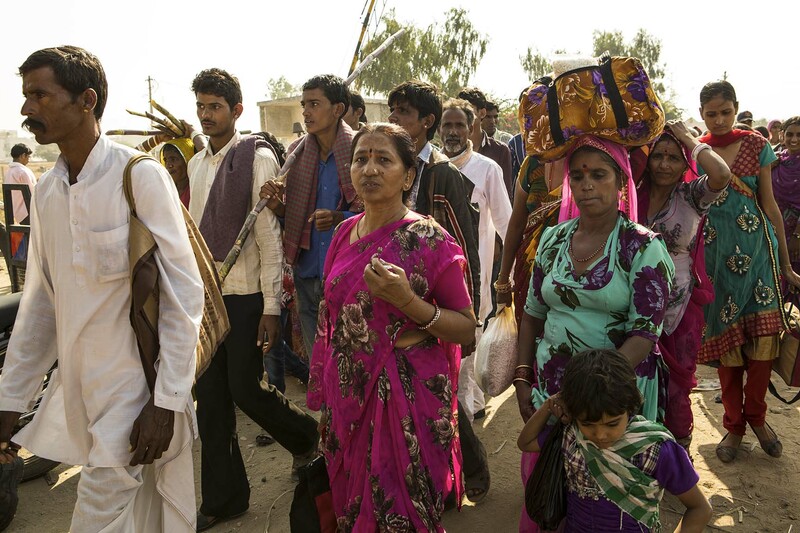 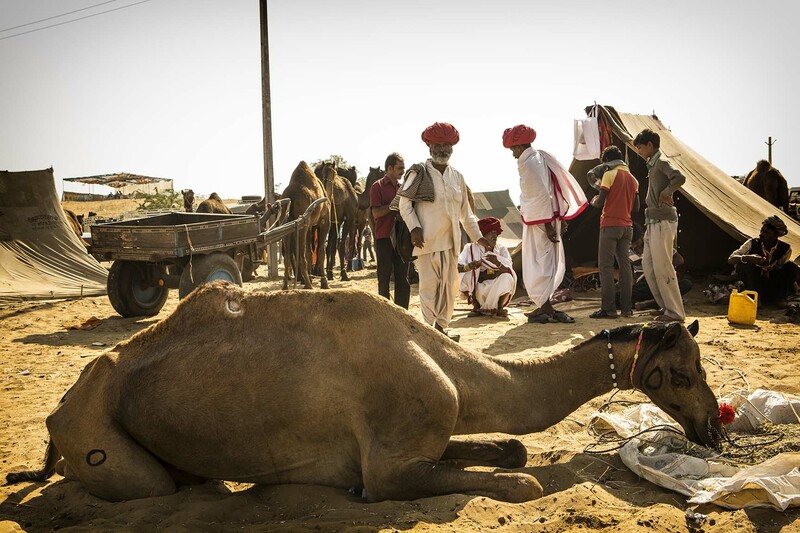 Earlier Kartika, the eighth month of the Hindu lunar calendar, thousands of camel drivers, shepherds and farmers, coming partly from the Thar Desert, are walking to reach Pushkar. 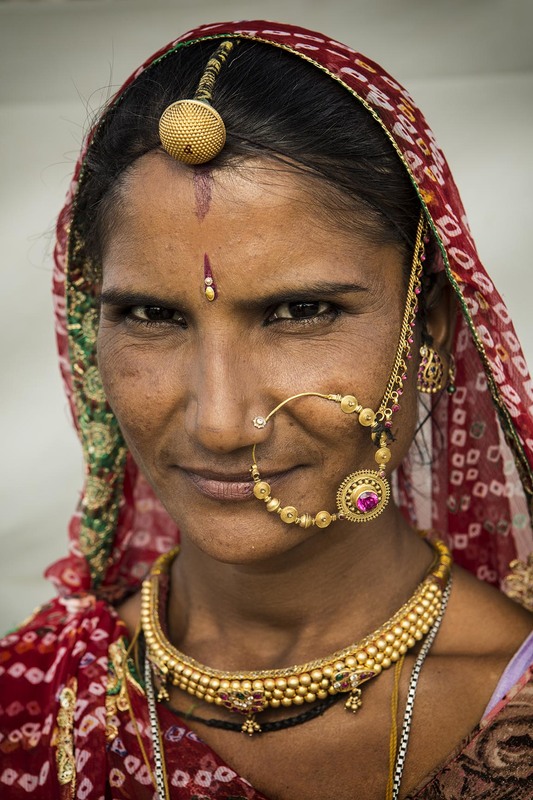 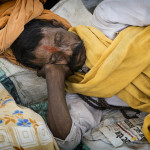 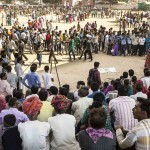 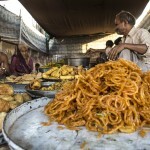 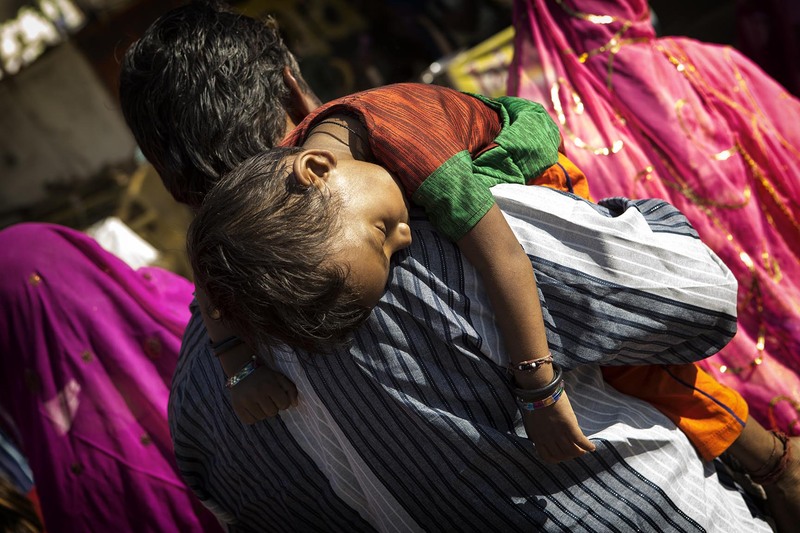 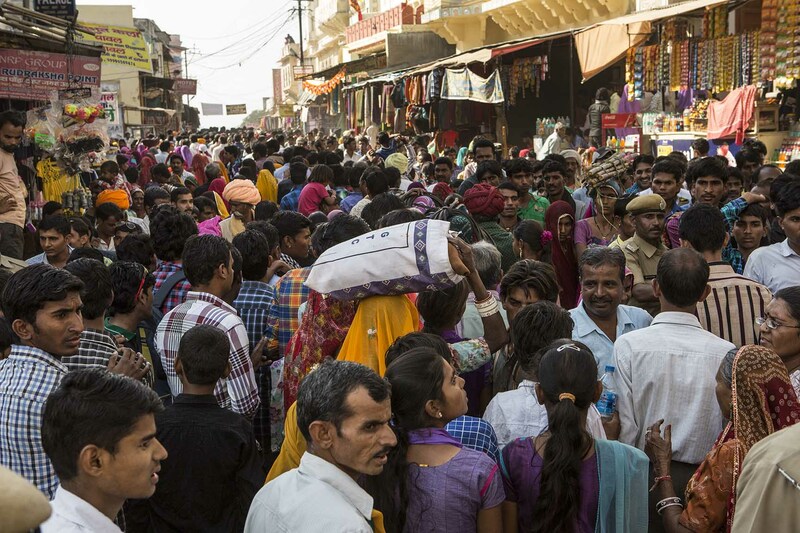 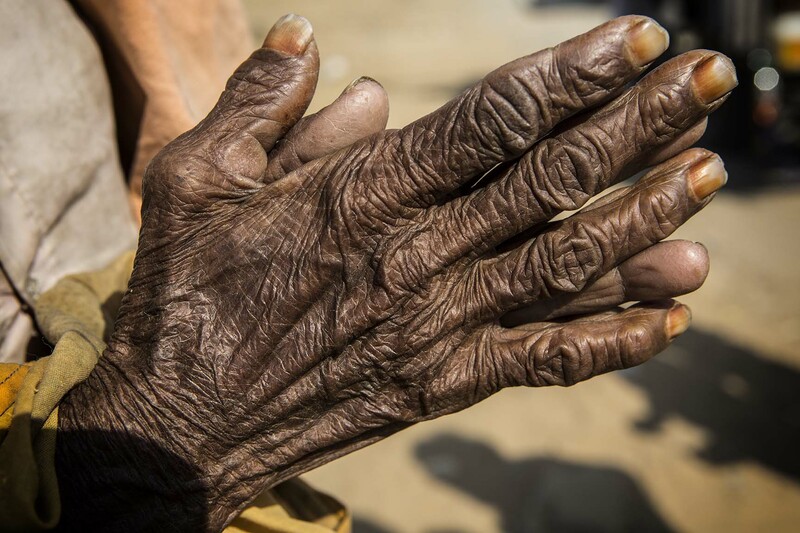 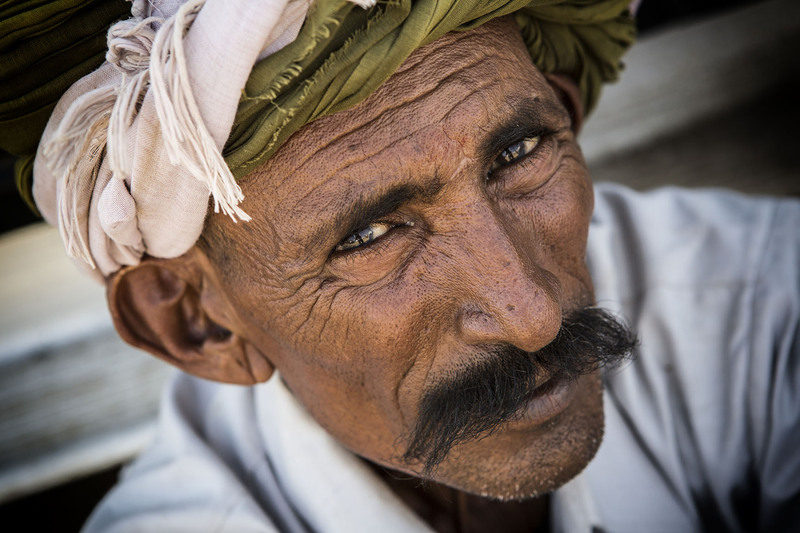 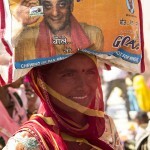 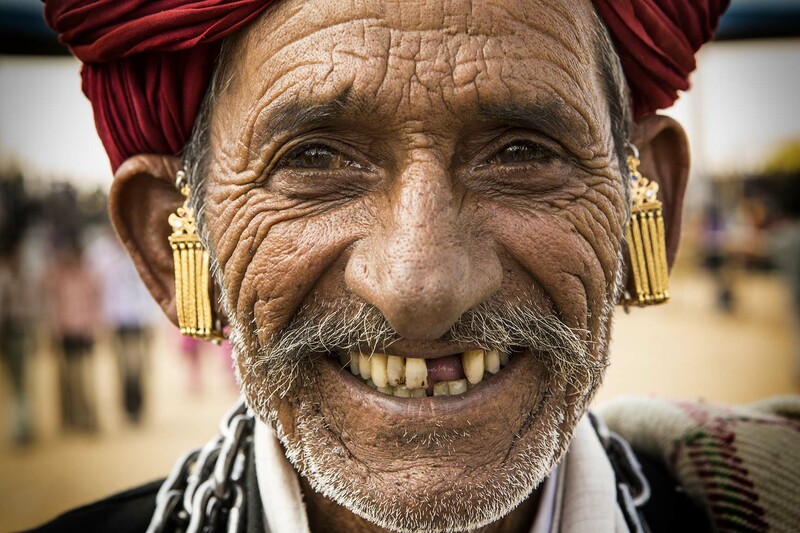 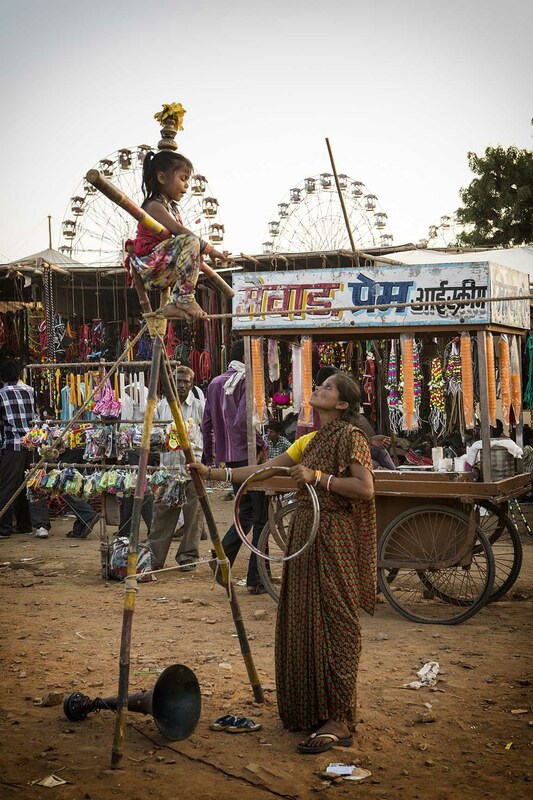 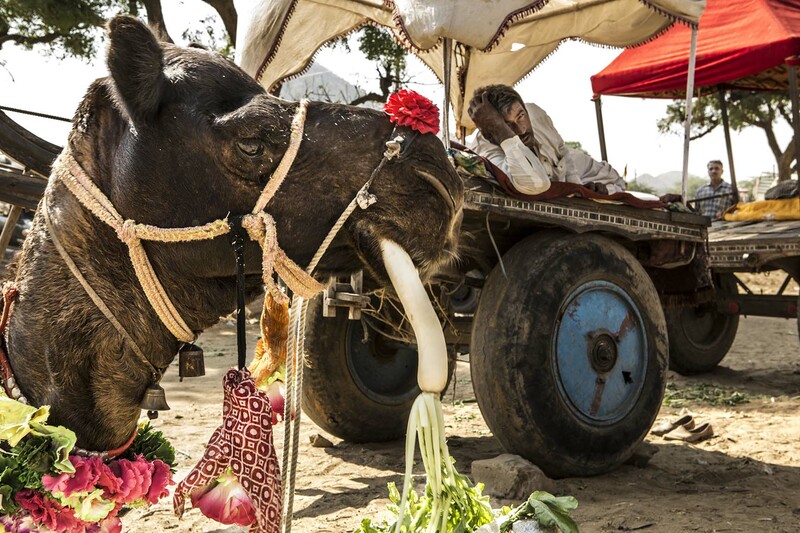 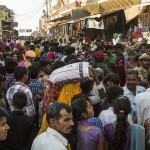 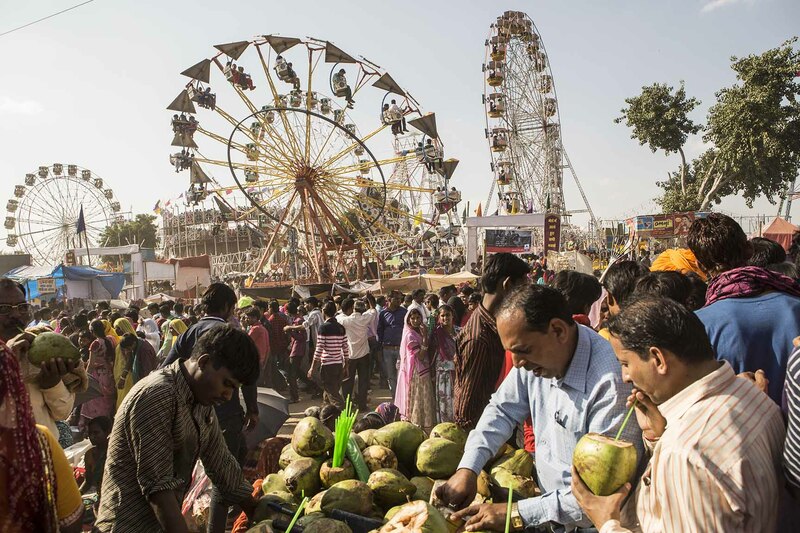 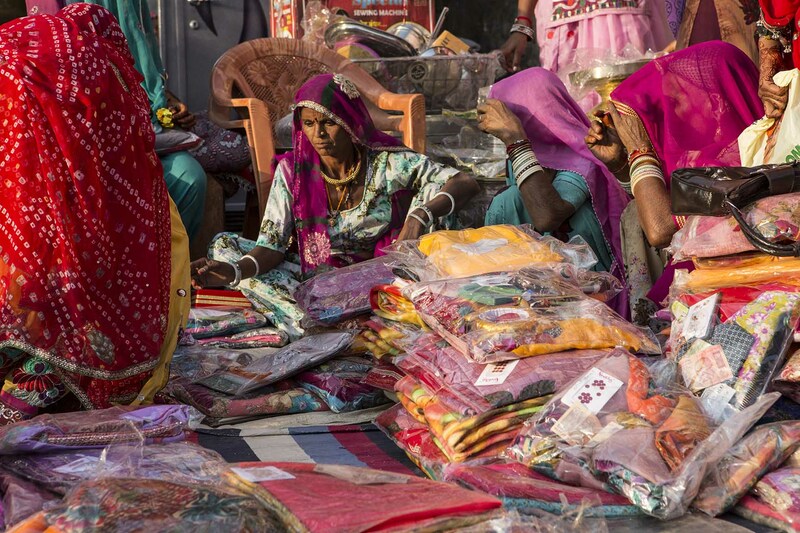 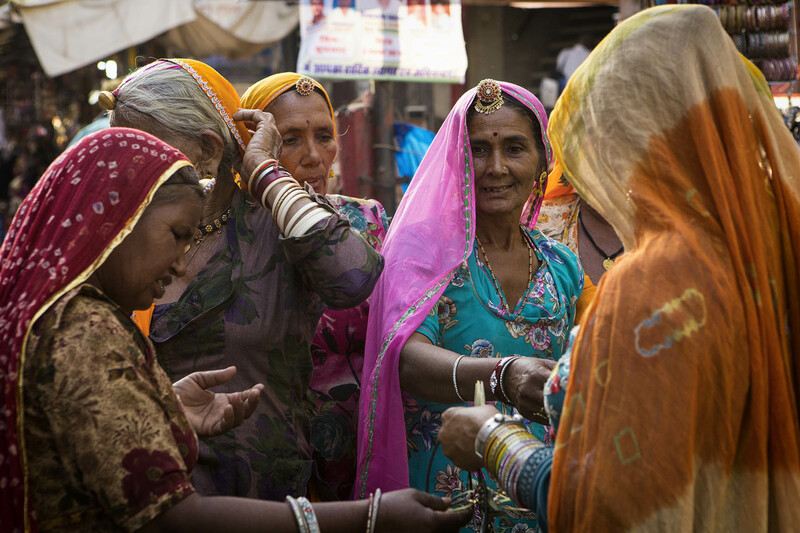 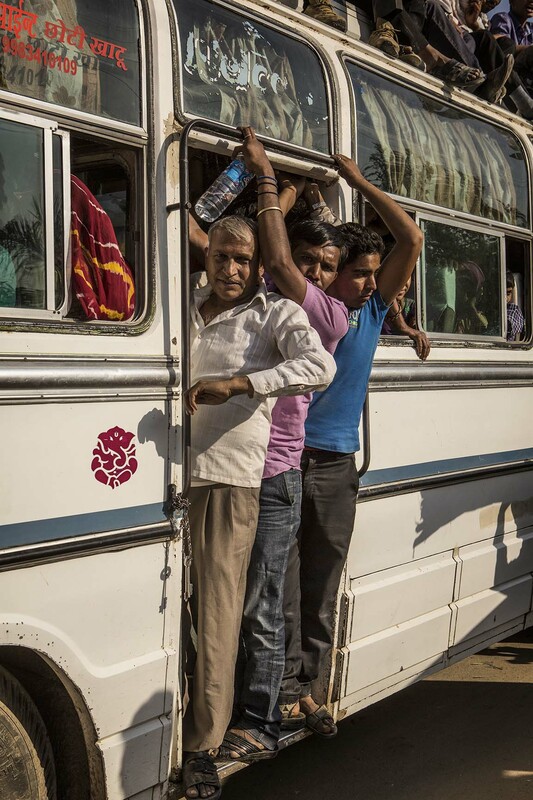 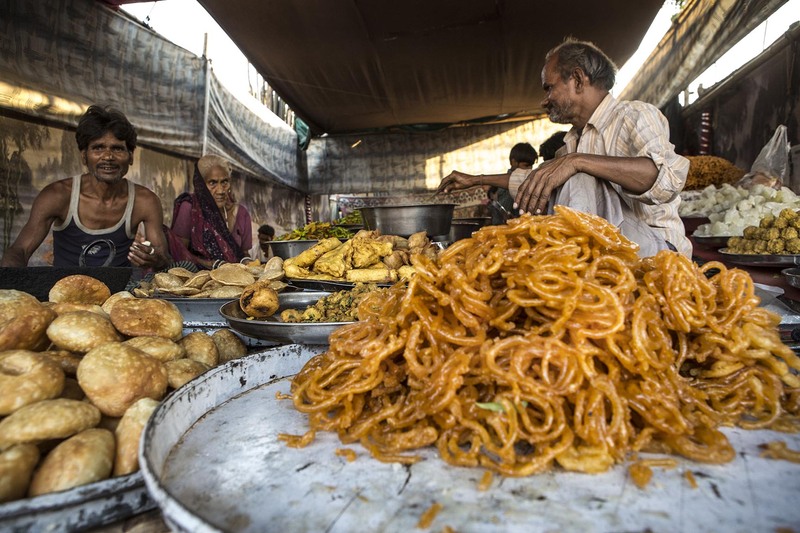 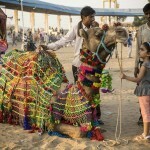 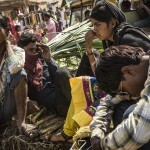 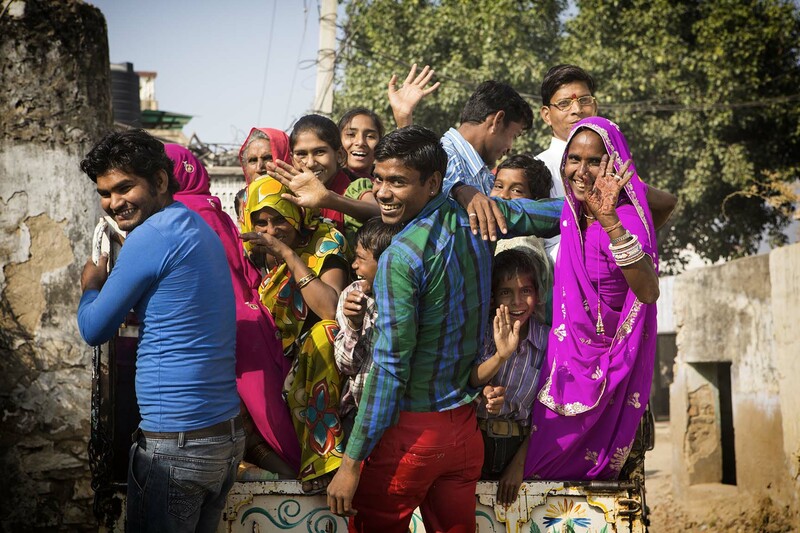 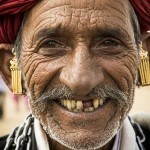 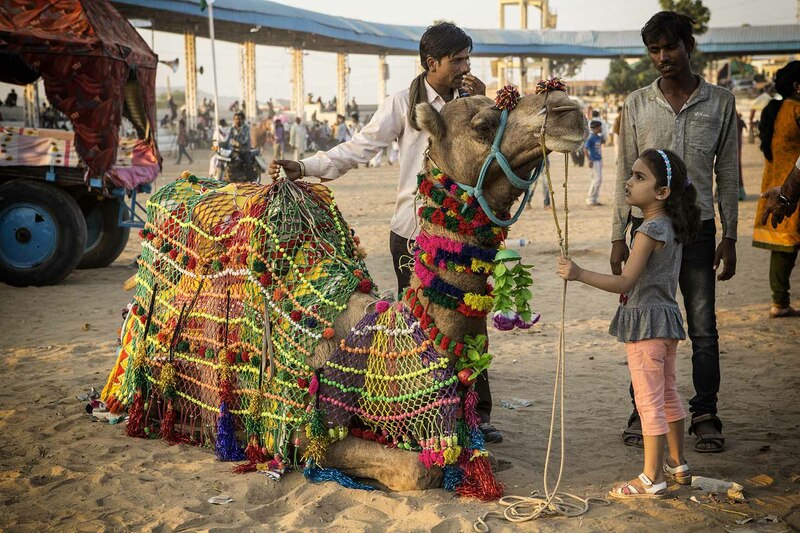 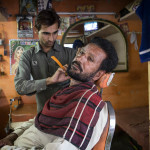 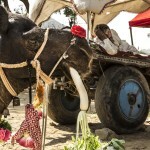 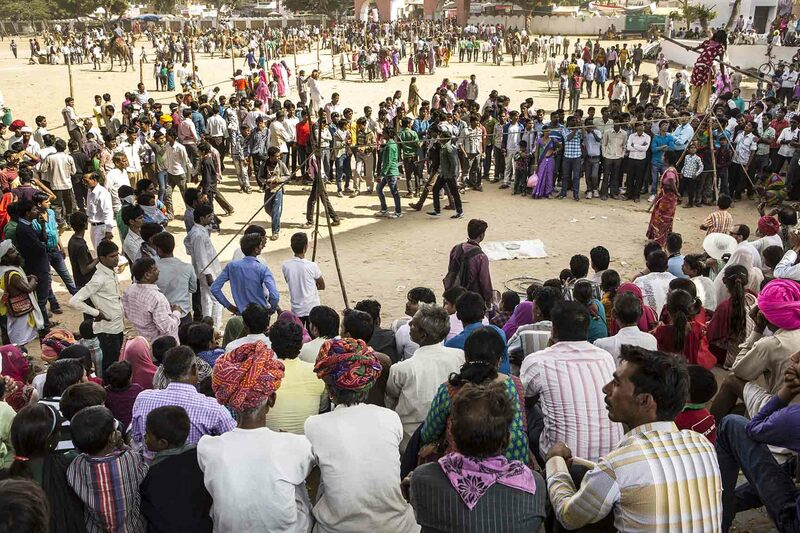 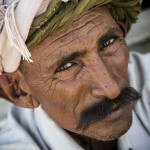 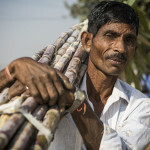 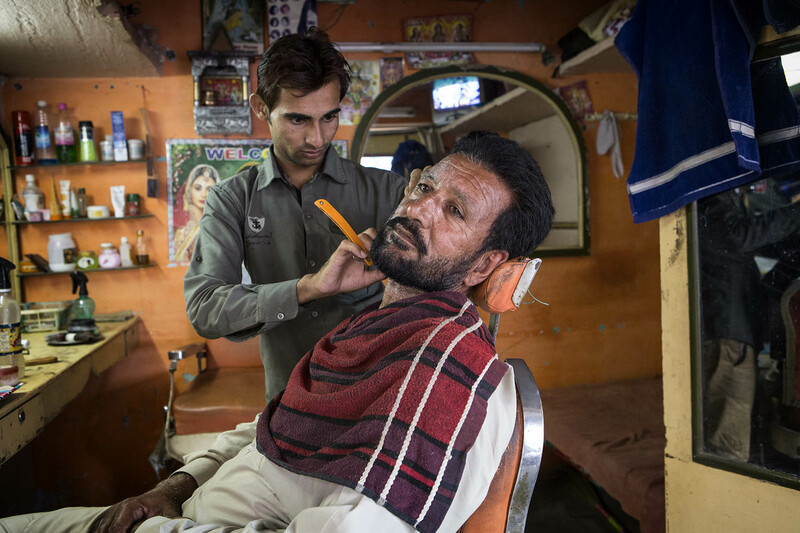 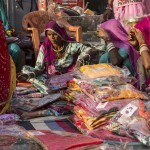 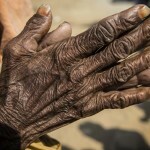 The streets are flooded with a myriad of people; men with big mustache wearing colorful turbans, adorn their camels with braids and colorful ribbons, women with their colorful saris walk the dirt roads to get to the fair. 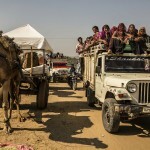 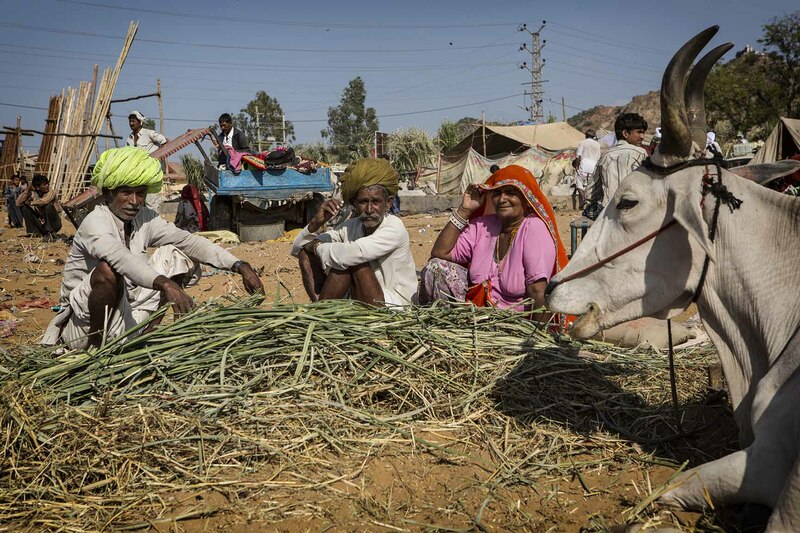 The cattle usually bred by semi nomadic tribes, also employs two weeks to travel the 500 kilometers, in the dunes of the desert, that divide their villages from Pushkar. 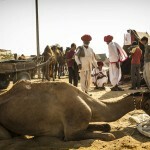 The trade of animals takes place in the first part of the week, the following days instead prevail religious activities. 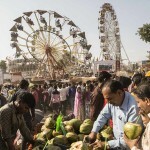 The festive Luna Park is populated by musicians, acrobats and jugglers who entertain visitors. 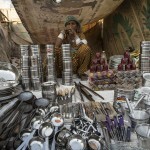 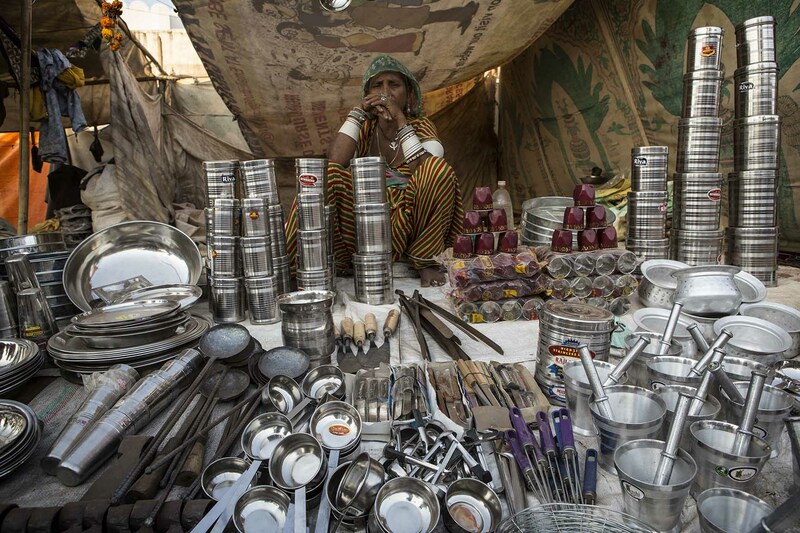 The market is flooded with tools and utensils for daily use, handicrafts, all colored by the local spices that adorn the stalls. 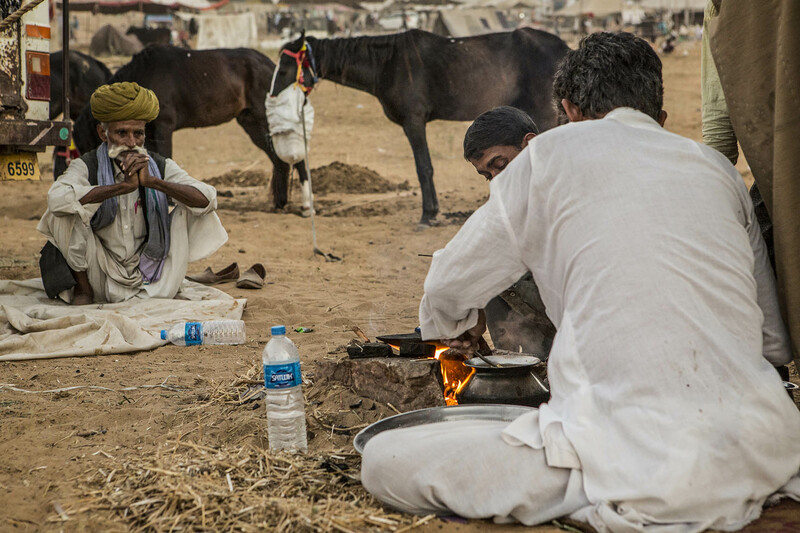 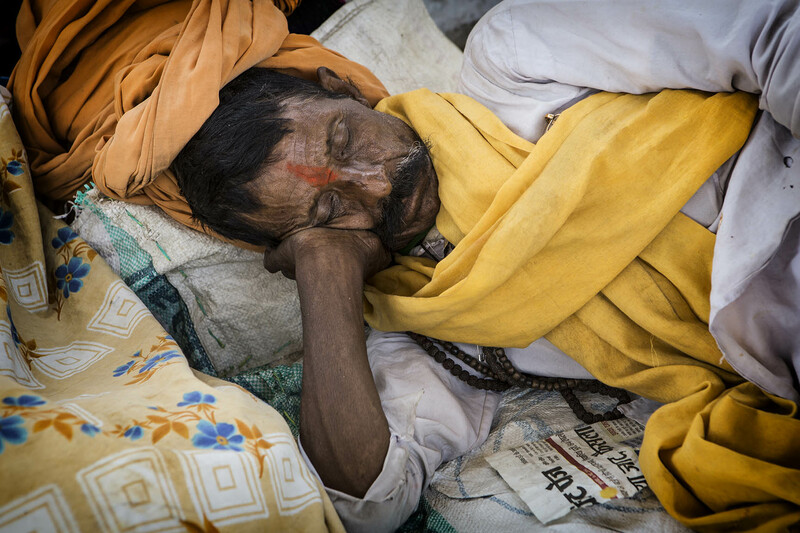 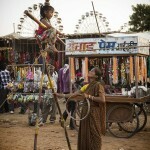 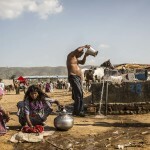 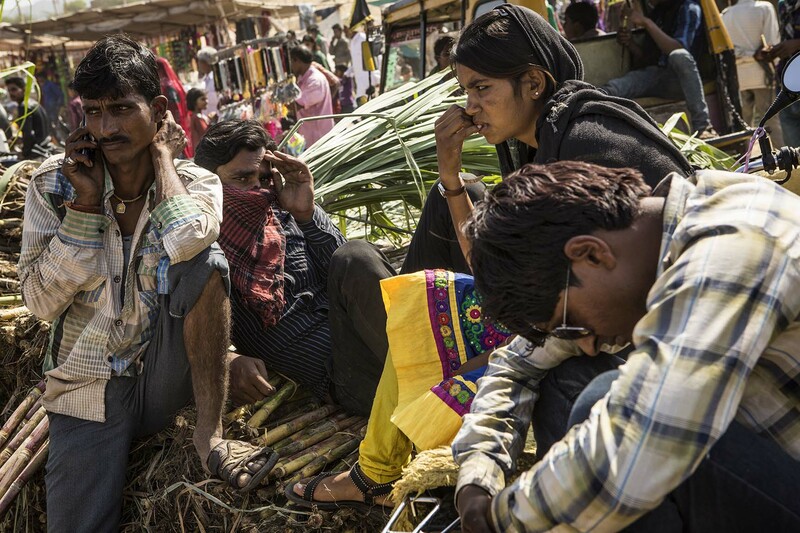 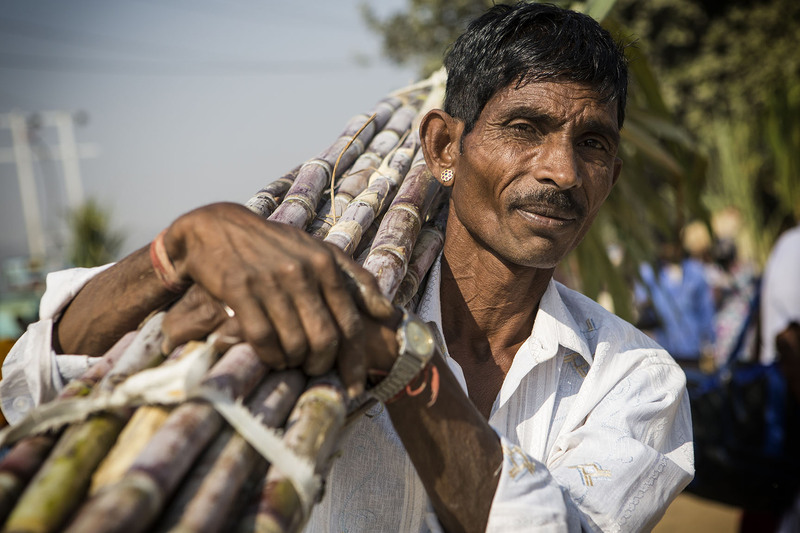 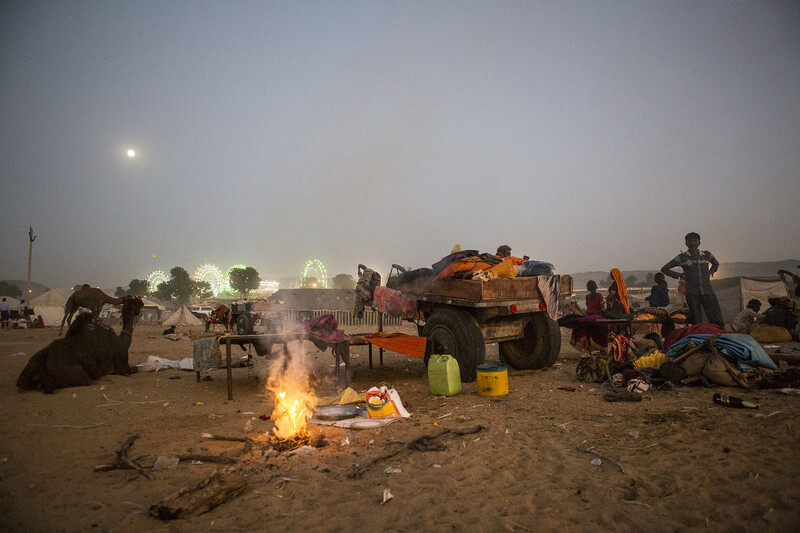 Outside the fair show emerge enormous camps used by traders to cook and spend the night. 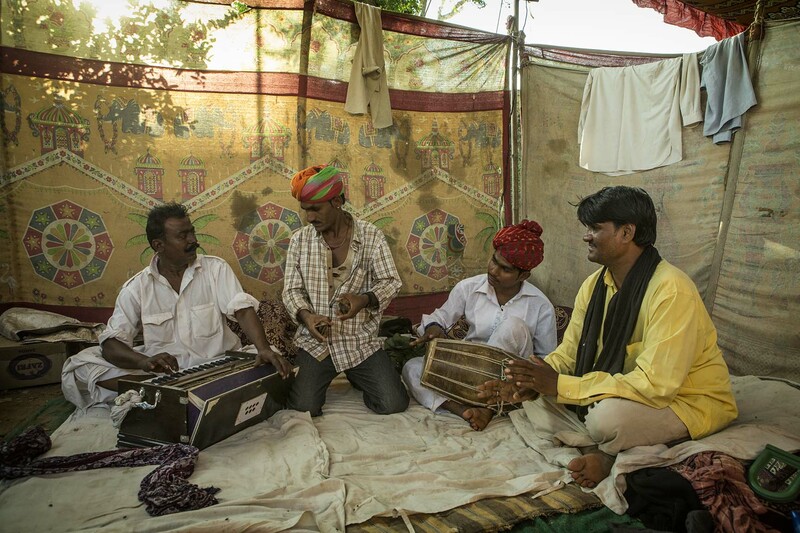 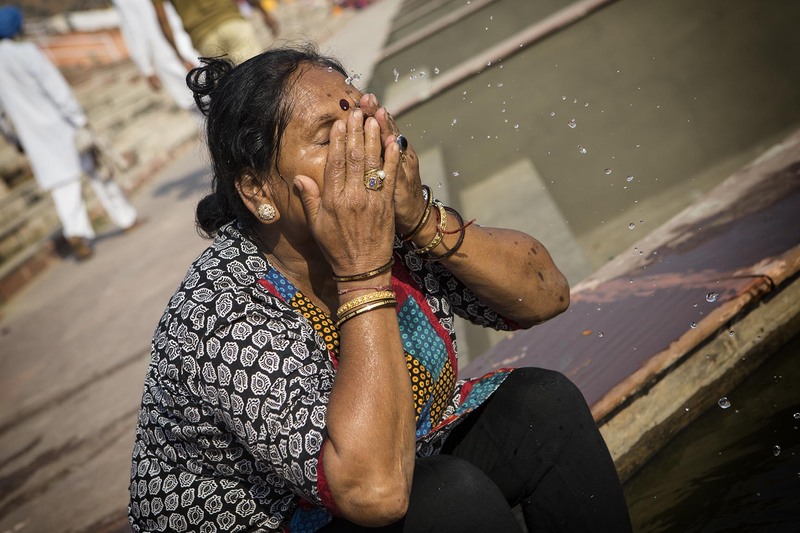 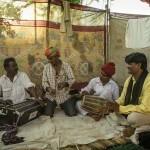 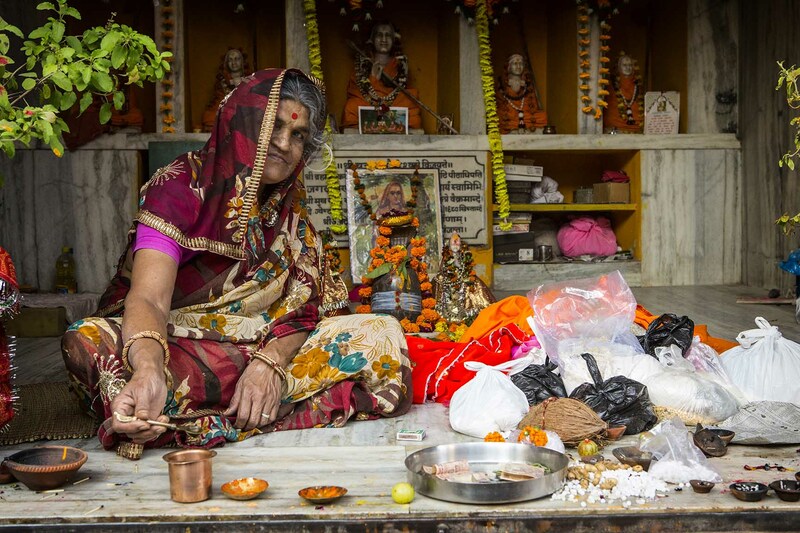 A unique show with a mix of smells, sounds and colors of that remind of ancient traditions.